Hello fellow reader! It's March and the spring has sprung (although it doesn't really affect me since it still rains a lot where I live). Anyway, there's a lot of bookish events happening in March. To name a few, a big book fair was held near the city I live, then readathons. One particular exciting readathon is the Fantasy Adventureathon. It's quite elaborate really, with teams, routes, and points. But unfortunately I couldn't participate because of my schedule in March. On the other hand, although it seems like I only read three books, to me it was a lot considering two of them are 400-500 pages long. It's an accomplishment. These are the books I read in March. 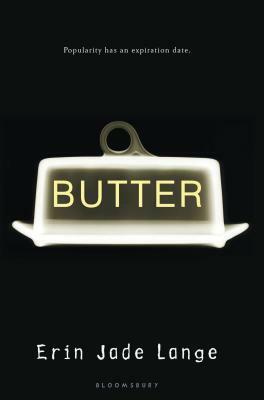 Butter is a young adult book about an obese teenager who plans to eat himself to death at New Year's eve and live stream it on the web. It sounds awful but I think the author handles the topic quite well. If you're not triggered by eating disorder and suicide, I recommend this book to read. I've written a full review of this book which will be up on this blog if you want to know more about my thoughts on this book. 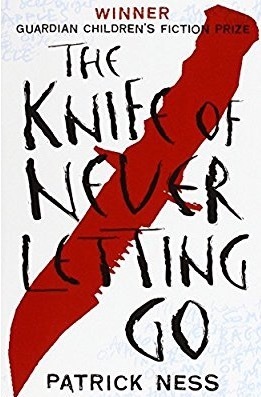 This book is the continuation of The Knife of Never Letting Go. The first book ends in a cliffhanger that I feel the need to immediately pick this one. Since this is a sequel, I don't want to spoil the story. 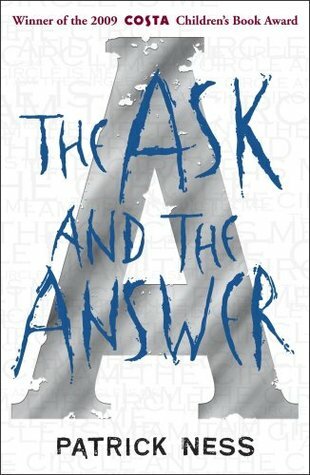 But to sum up what happens in this book with one word, The Ask and the Answer is chaotic. Especially with the bombing and the noise and the Spackle. Again, I like this book but not loving it. I've read (or watch) enough war stories that I feel tired of it. But I'm still interested to find out how the series ends so I'm still going to read the sequels anyway. If you've been following this blog for a while, I know I've posted several times about this book event on my wrap up. I mean, it's a book fair. What more can I say. This time, I end up buying 13 books. Funny story, I planned to visit the event on a Saturday. But on Friday, I just got info that I might be required to stand by at the office on Saturday. I was in such a bad mood that I decided to keep on visiting the event anyway. After finished shopping, I was so happy, excited, and satisfied with the books that I didn't even care if I had to go to the office afterwards. In the end I wasn't required to be at the office on Saturday but still, that excitement feeling I got for the books just shows how much I love books and reading. There you have it! When I'm writing this post and trying to remember what happened in the month of March, it's kind of weird realizing how exhausting March was. I'm even a bit surprised myself. In fact, I'm even exhausted just from writing this post. What a crazy month. I am excited for April because a big readathon called O.W.L. magical readathon will take place on the entire month of April. Is any of you participating in the readathon?